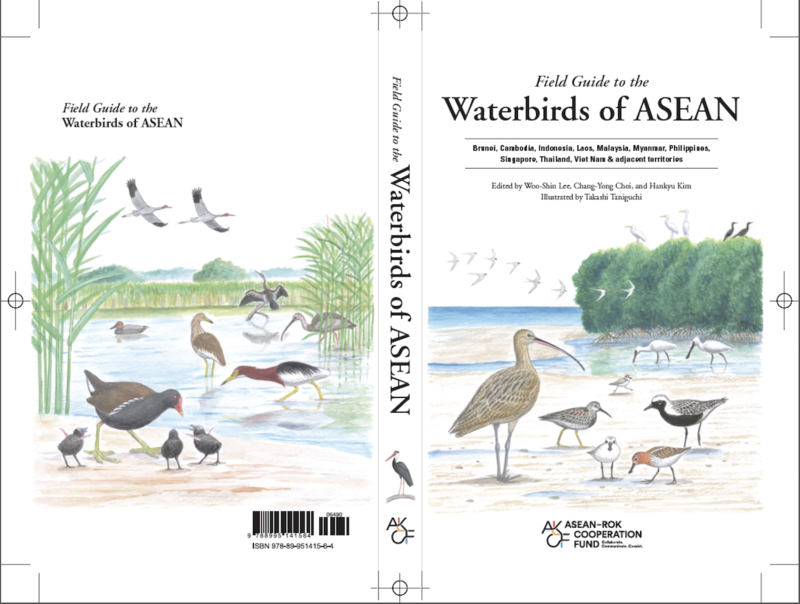 In March 2018, the new book for conservationists and bird-lovers has been printed entitled "Field guide to the waterbirds of ASEAN". The guide highlights 342 waterbirds species found in Brunei, Cambodia, Indonesia, Laos, Malaysia, Myanmar, Philippines, Singapore, Thailand, Viet Nam & adjacent territories. Book project has done by collaboration of ten leading ornithologists from ASEAN member states and scientists from Korean, Hong Kong with an artist from Japan which funded by ASEAN-ROK Cooperation Fund.